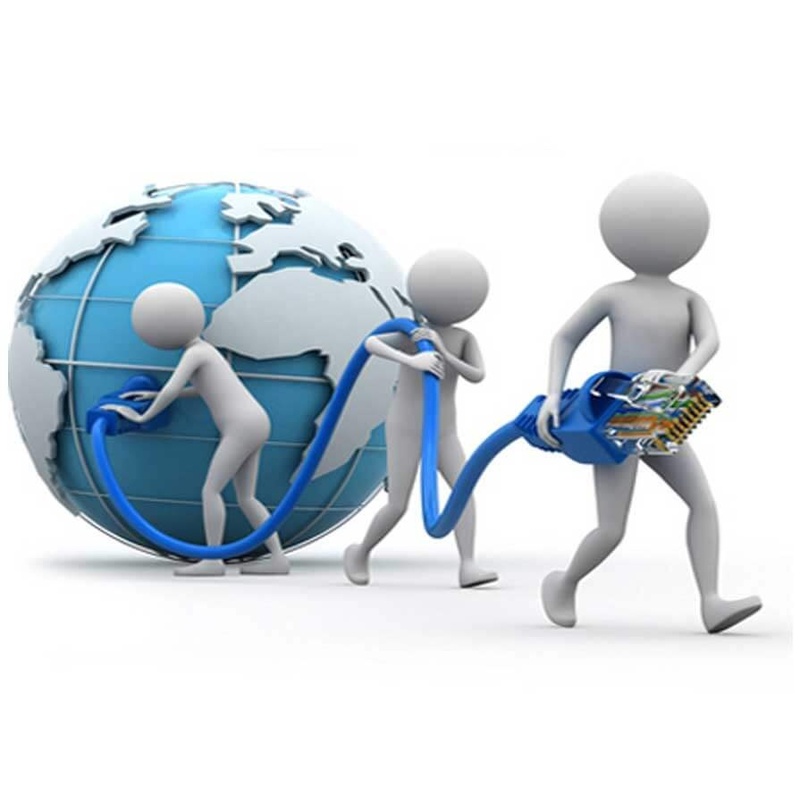 H8 Broadband Management brings to you a robust and stable solution to manage your broadband subscriber. With our solution you can seamlessly manage your B2C and B2B clients. With features which helps reduce and manage your daily work and with stability which allows you to grow your customer base as well manage them seamless, your search is over..!! 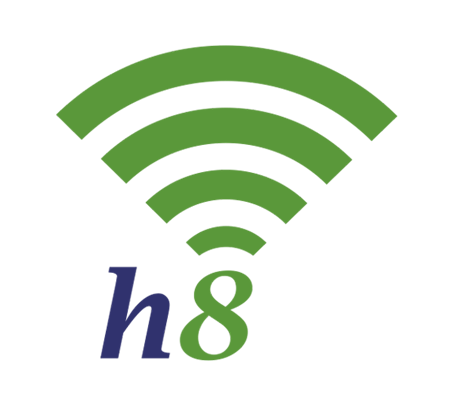 H8 provides WiFi Solutions to help you setup various types of WiFi Zones at airport, hotels, cafes, universities, enterprises and many more places with attractive captive portals. Now manage your corporate customer with ease! B2B clients with multiple branch office, managing different billing cycles of every customer, inventory managment, provisioning & much more. We offers a complete integrated Cable TV Management with Subscriber Management System (SMS) to manage your subscribers seamlessly. With the popularity of Next Generation Network (NGN), the delivery of Triple-Play & OTT Services via IP network is one of the most suitable and cost-effective choices for service providers and operators.